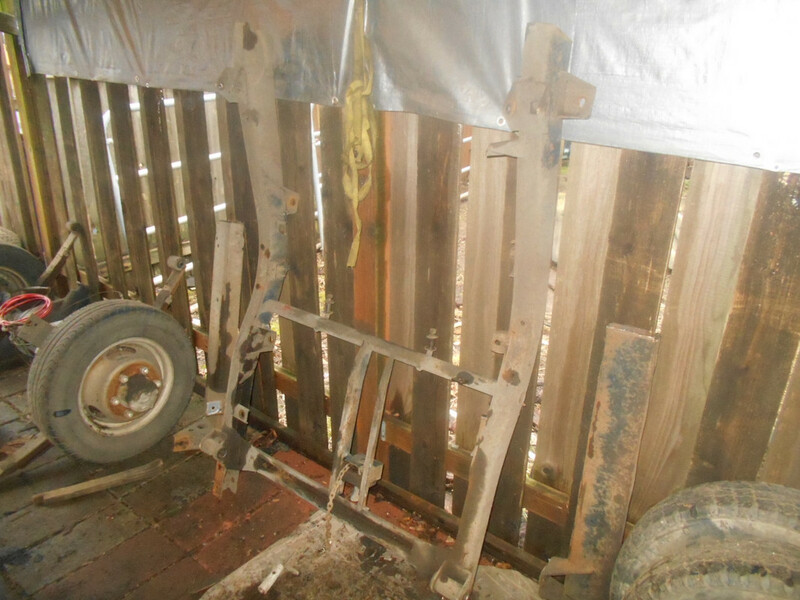 So I have just cut up my 521 work truck chassis/frame and I am going to scrap it, does anyone need any parts off of it? 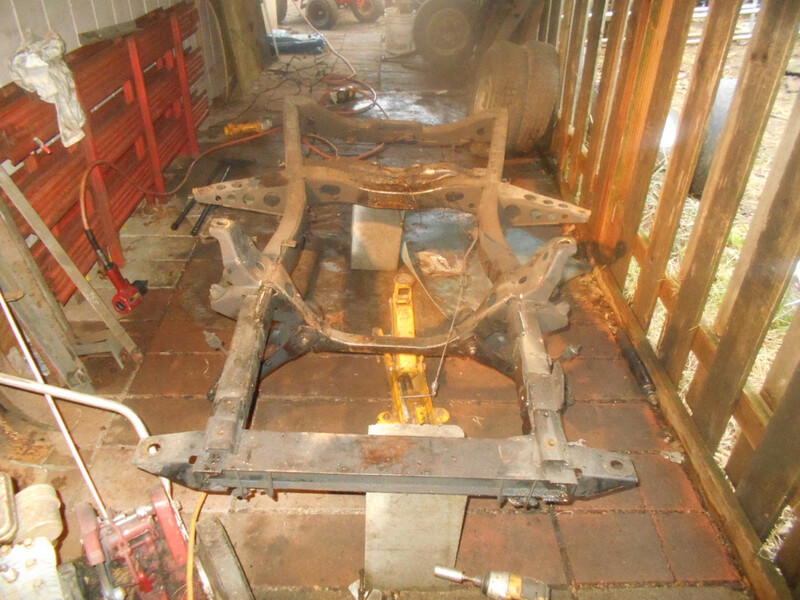 I have it almost completely apart, this was my last 520/521 chassis/frame so now I have none, some of the parts will transfer over to the 320s but for the most part I am not going to be needing 521 chassis parts around here anymore. Tell me what you need and I will see if I have it. The adjuster bolts and little half-moon shaped pieces for the torsion bars. 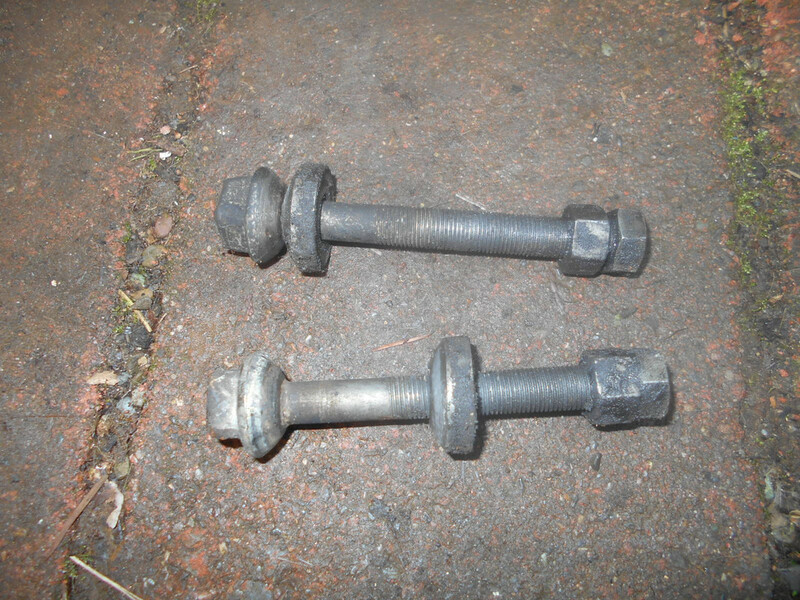 flatcat19 wrote: The adjuster bolts and little half-moon shaped pieces for the torsion bars. Mine we're missing when I got the truck back so I dont know. I could have sworn they were a little different. Well I just pulled them from my work truck chassis that I have cut up, the bottom end of the bolt has a washer(half moon?) built into the bolt that rests in the torsion bar arm, then the top end has a separate washer(half moon?) that rests in the holes on the torsion bar cross member, then the nuts go on the end and it is tightened till you get the height you want. Previous owner just put a huge bolt with a nylon bolt. I'll take those off your hands. Send me a PM here or Ratsun so we can conduct a deal.